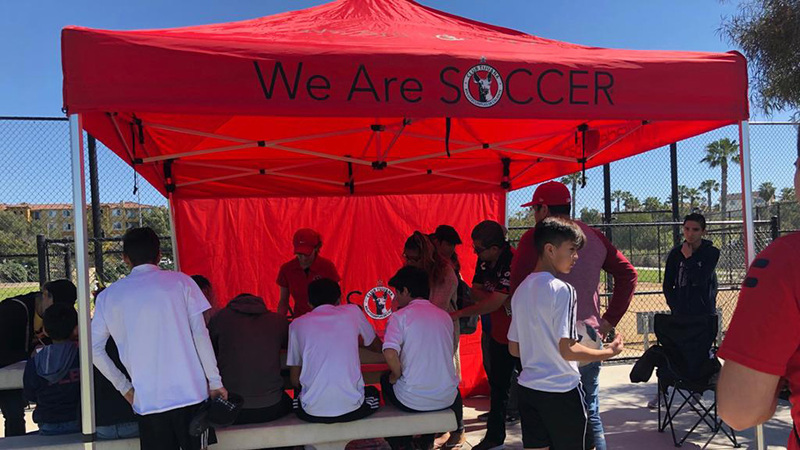 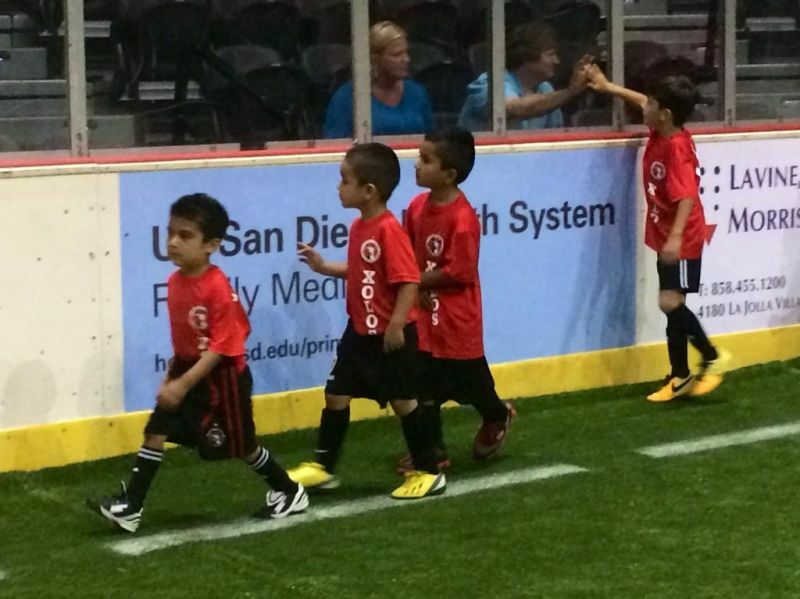 SAN DIEGO –Xolos Academy FC’s Mini Xolos players were part of the indoor soccer festivities that took place at the Valley View Casino Center Saturday night. 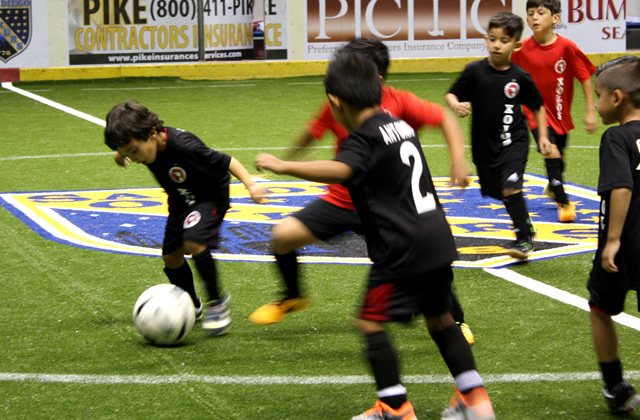 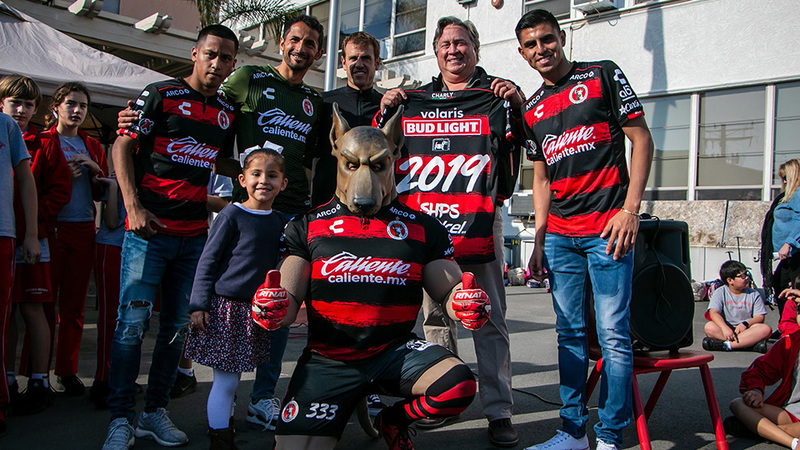 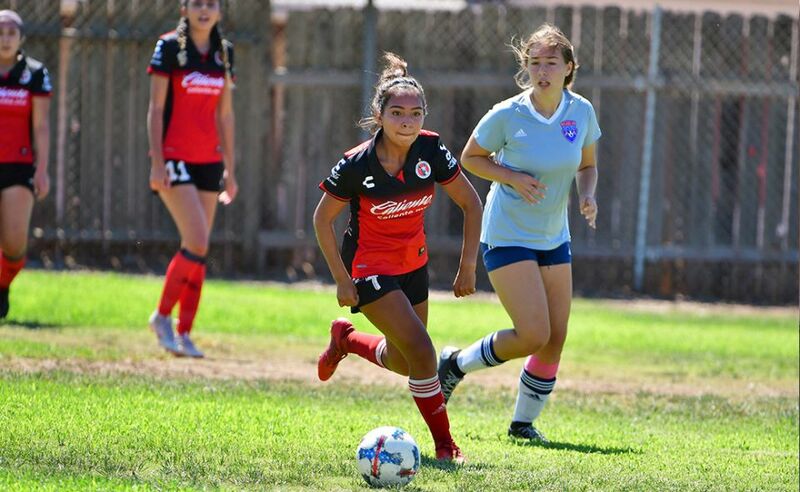 The Xoloitzcuintles youth academy athletes were part of a parade of youth soccer players called the Champions Walk prior to an friendly match between the Mexican and United Stets indoor soccer teams. 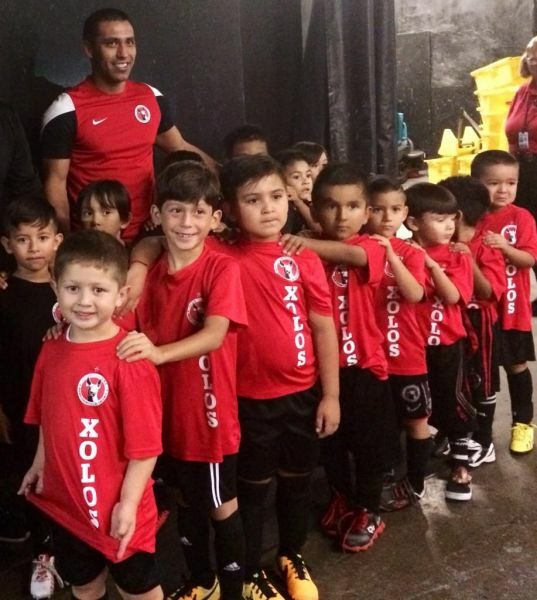 The Mini Xolos also played a short scrimmage at halfime of the indoor soccer game that was part of double-header. 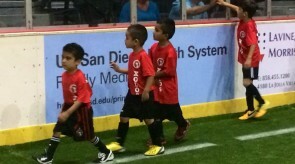 The San Diego Sockers played Toros in the other indoor match.